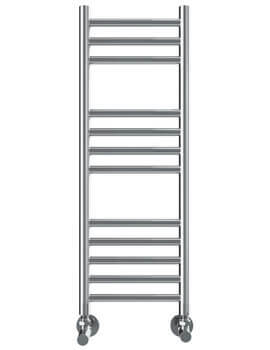 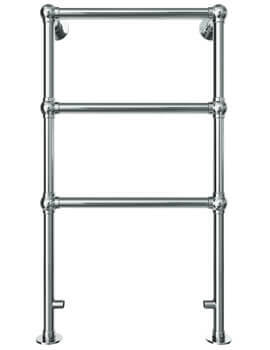 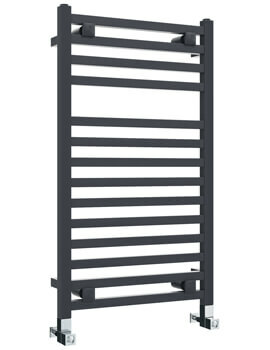 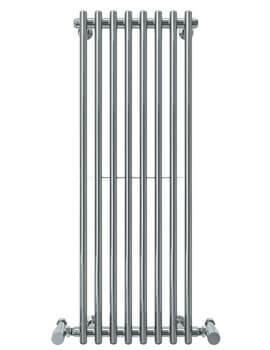 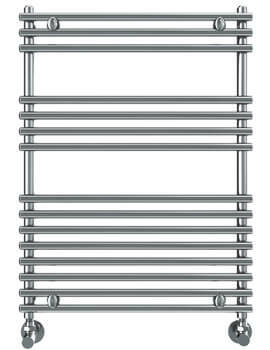 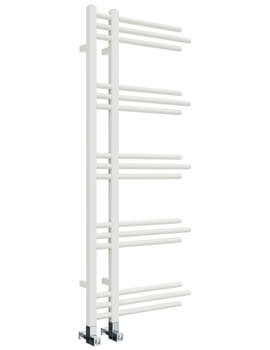 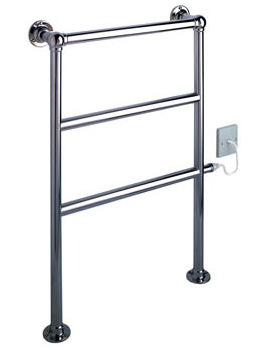 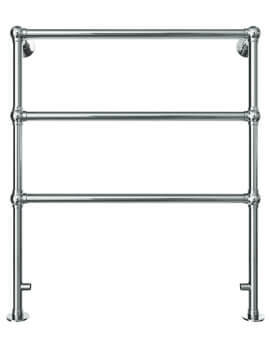 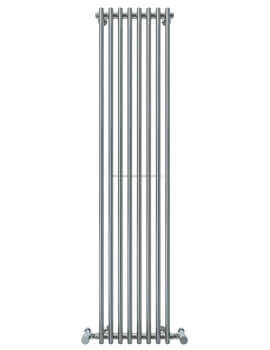 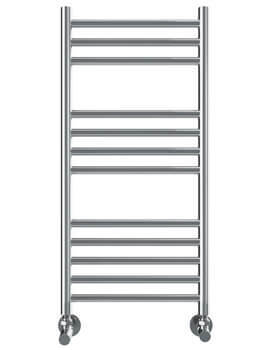 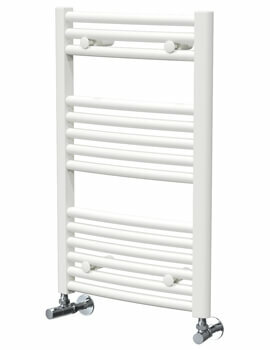 Excellent Contemporary Designer Radiator of latest fad from Vogue available online at Internet Price at QS Supplies. 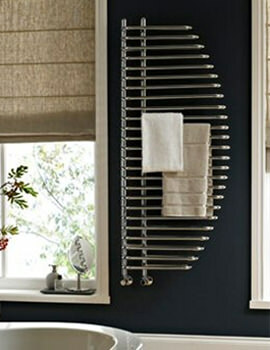 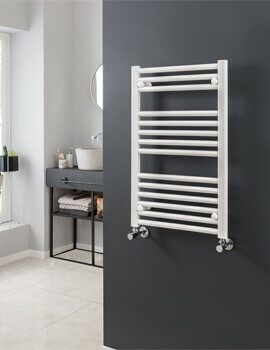 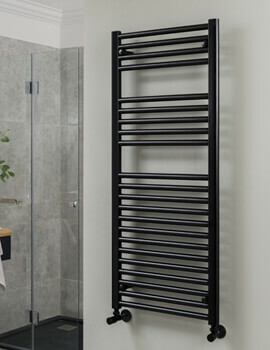 If you are looking for the key looks in your bathroom or home, add a designer radiator from Vogue. 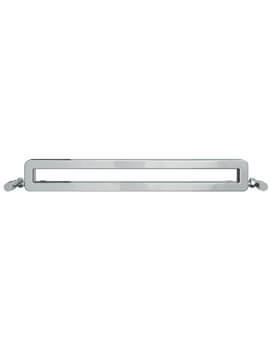 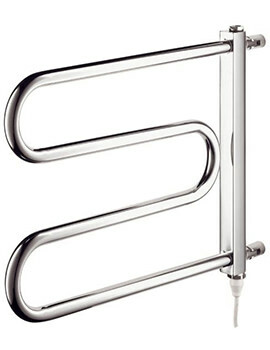 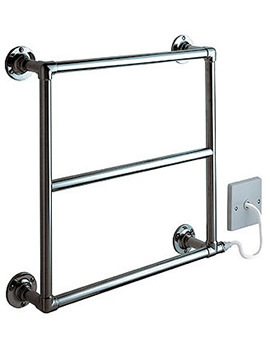 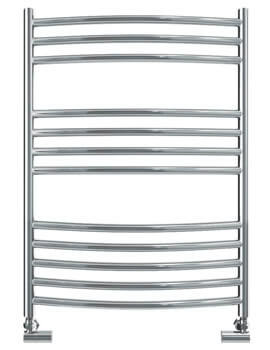 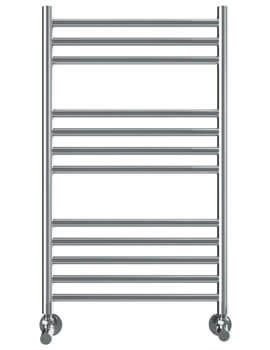 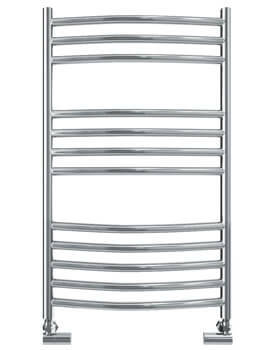 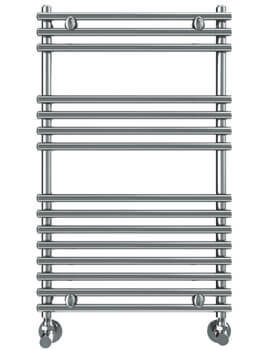 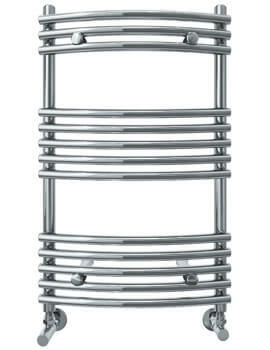 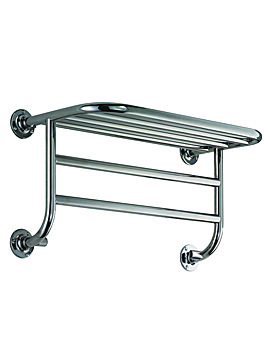 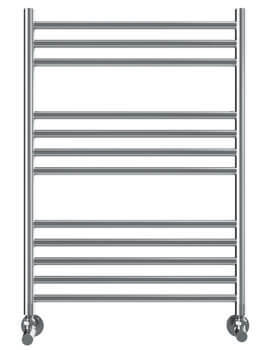 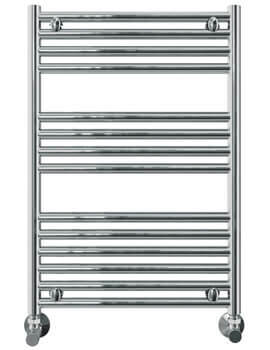 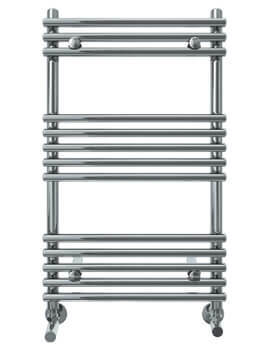 Vogue brings you a collection Modern Designer Radiators and Towel Warmers that adds an exciting addition in any room. 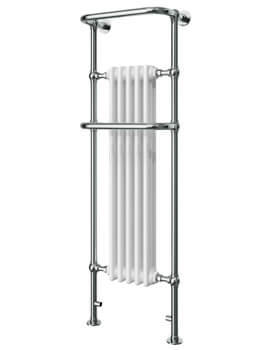 Vogue Radiators are bit expensive but is worth every penny for its quality and stunning artisanship.